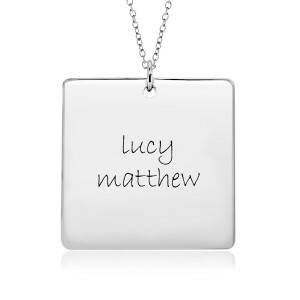 It's hip to be square! 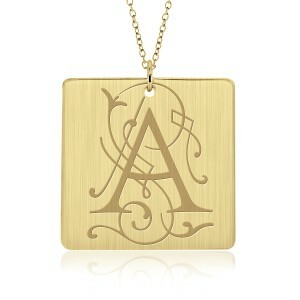 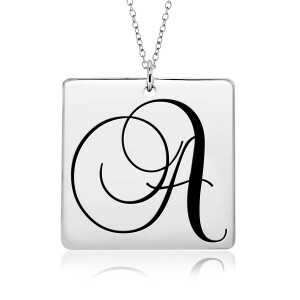 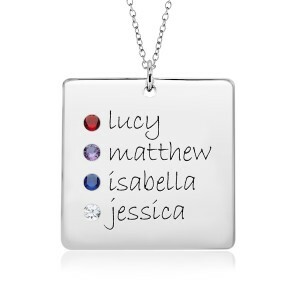 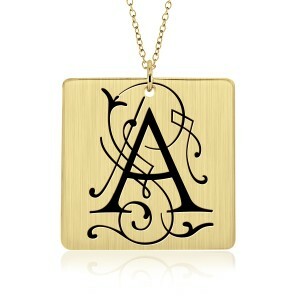 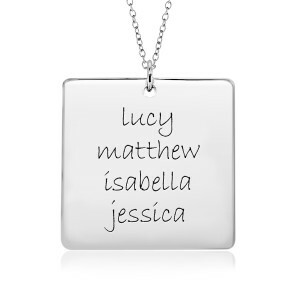 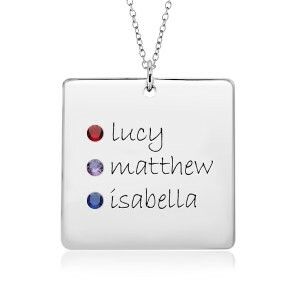 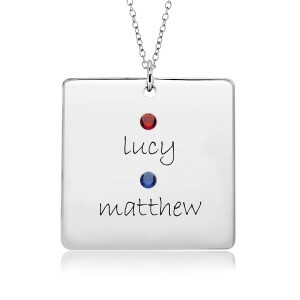 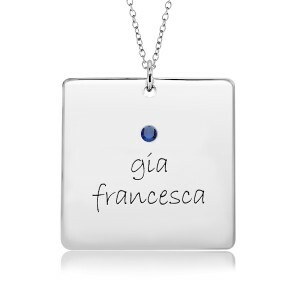 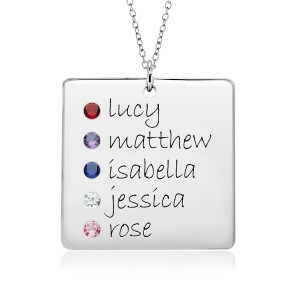 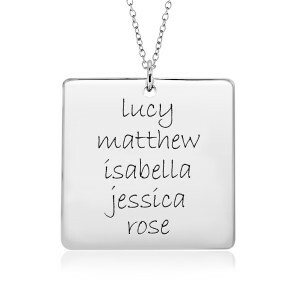 Want to fit longer names or multiple names on one single pendant? 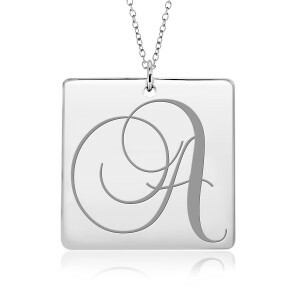 Try this 1" square! 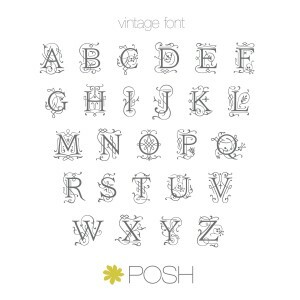 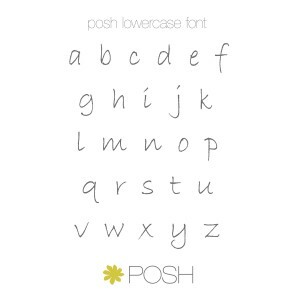 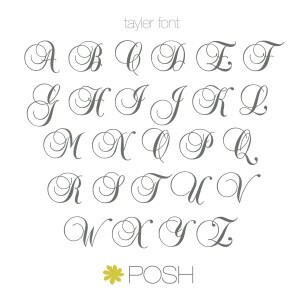 POSH Squares offer the most real estate for the most names and birthdates.